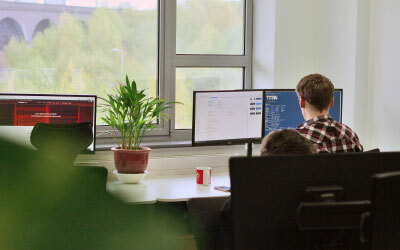 Welcome to the Computors Blog, where you’ll discover our latest & greatest creative influences, our thoughts on compelling IT, design & digital related topics as well as general industry news. 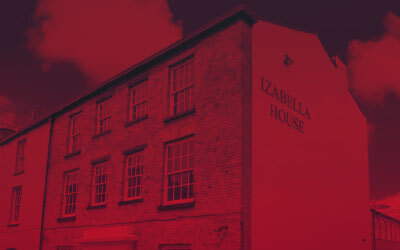 We design, develop and host websites for businesses in Birmingham, Wolverhampton and the West Midlands. 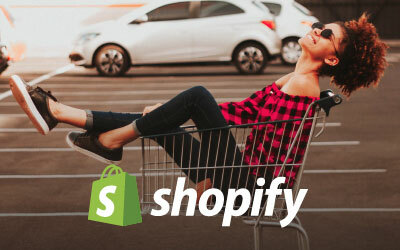 Shopify is the quickest and easiest way to build a cost-effective online store. We help businesses launch, grow and customise their Shopify stores. Protecting your business is more important today than ever before. A strong security keeps your data safe and your brand intact. 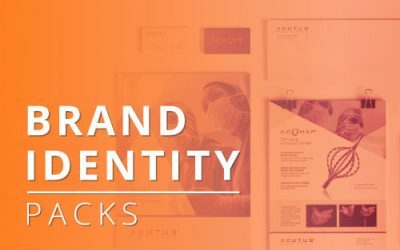 The Brand Identity takes the key elements of your vision, colour, type, imagery and turns these into a pack that helps deliver a message to your audience. 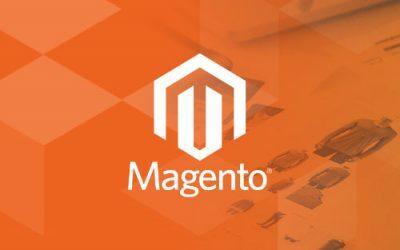 High Performance, Highly Scalable, Flexible and SEO Friendly - Magento is the most popular CMS for eCommerce.